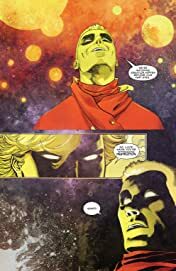 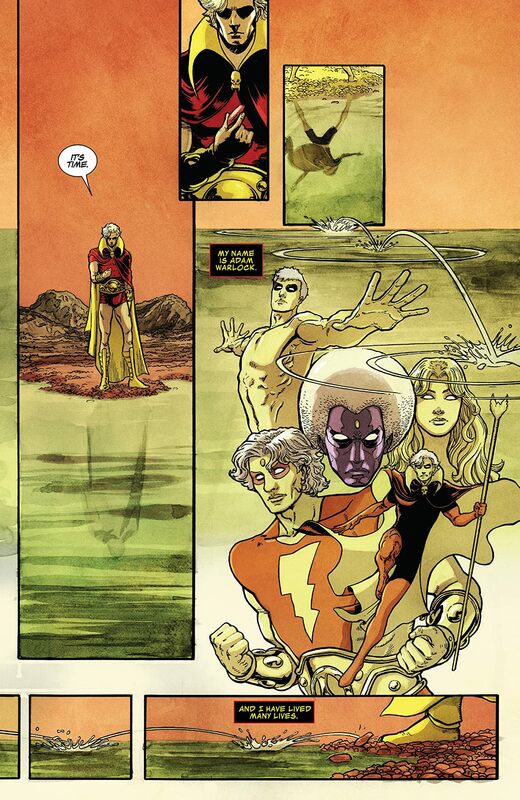 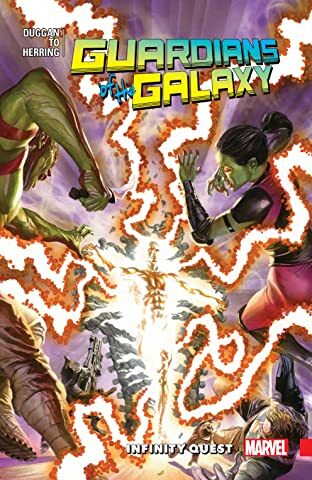 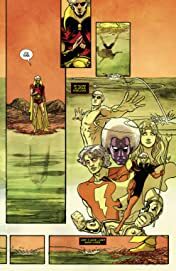 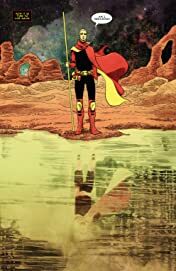 THE RETURN OF ADAM WARLOCK! 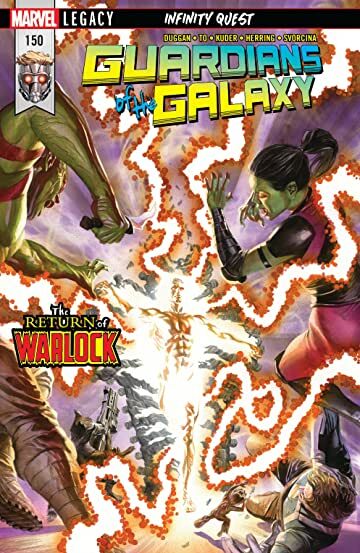 That's right – as more and more parties take an interest in the Infinity Stones, a man with serious Infinity experience joins the fray! Plus: Nova Rocket leads the charge against the Raptors!